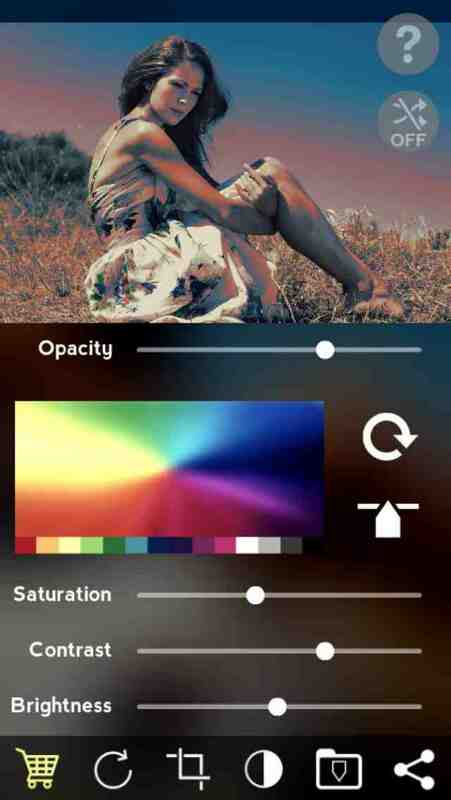 Want to try the beta? 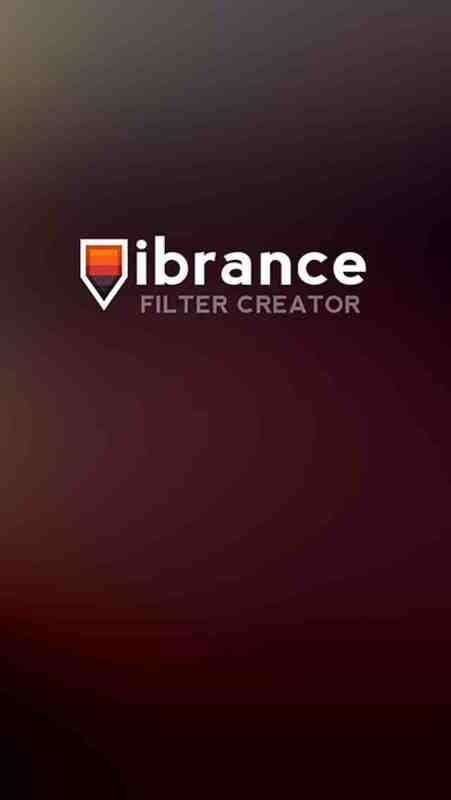 I'm releasing a photography app called Vibrance, which I hope will completely change how artists integrate Filters into their work. 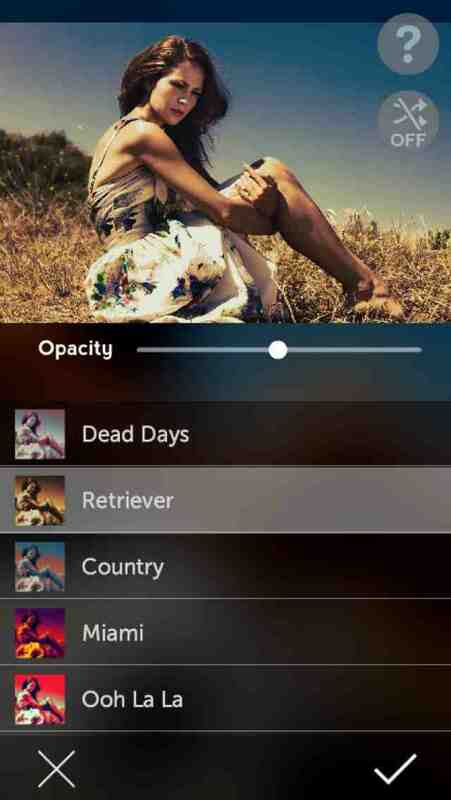 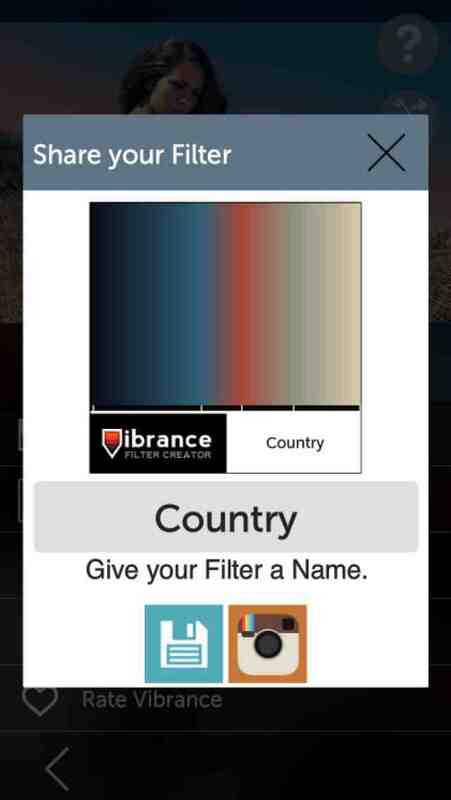 Vibrance enables photographers to create, share, and apply handcrafted filters to their photos.